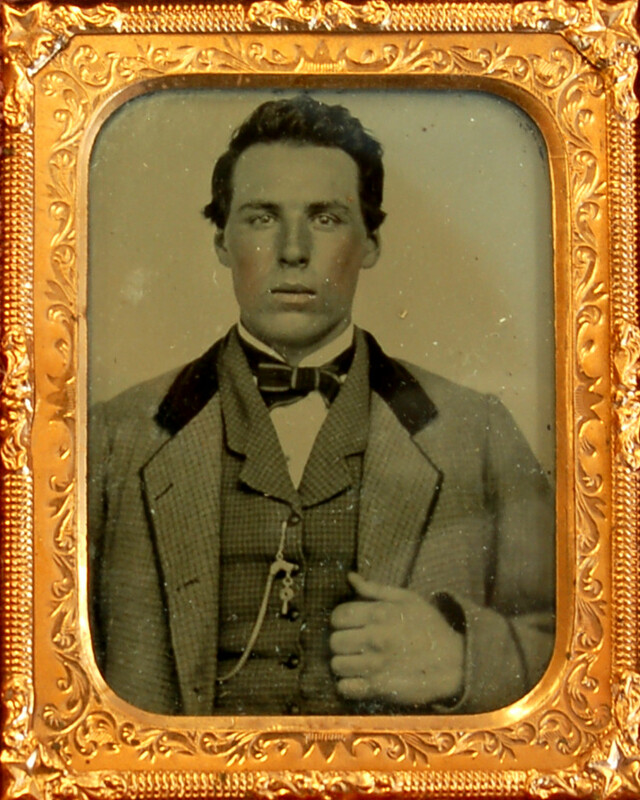 Daniel L. Whipple (1840-1922) came from his home in Stanstead, Quebec (just over the border from Vermont) in 1862 to work in Lowell and in North Andover.He was married in Chelmsford in April 1864 to fellow Canadian Elizabeth Hanson. The Whippleslater became naturalized citizens. Their daughter Frances became the wife of Andover doctor C.E. Abbott, who was the Historical Society’s first President. He died in Andover in 1922.